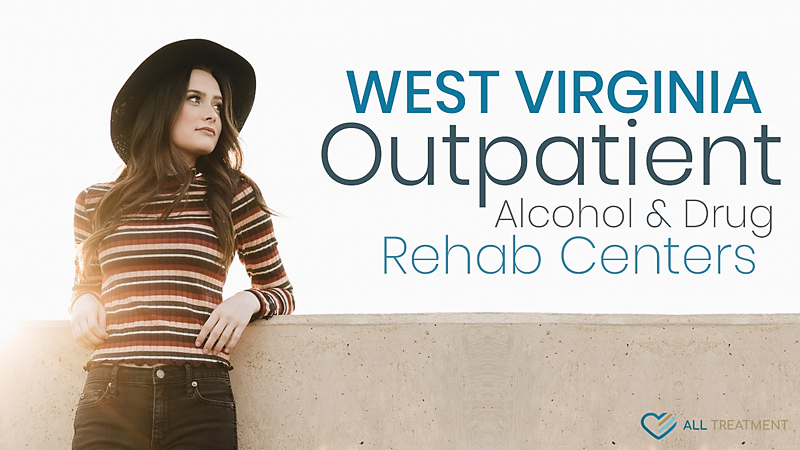 West Virginia outpatient alcohol and drug rehab centers are the most common and accessible resource for residents seeking quality and comprehensive help with SUD. This is largely because they can represent an ideal option for those seeking help for alcohol or drug addiction, those who don’t necessarily have the financial means, time or, frankly, the need to spend thirty days in a residential treatment program. Outpatient programs feature quality, in-depth, and targeted care for patients in need alcohol or drug addiction treatment while also providing flexibility to maintain one’s independence, relationships, careers, and lifestyle obligations. Typical West Virginia outpatient alcohol and drug rehab centers last around four to six weeks and consist about five treatment sessions per week. Outpatient treatment is also more readily covered under insurance because it is more affordable than its inpatient counterpart. If you or a loved one are looking West Virginia outpatient alcohol and drug rehab centers, start browsing our database of facilities today. The state currently has more than seventy options from which to choose.